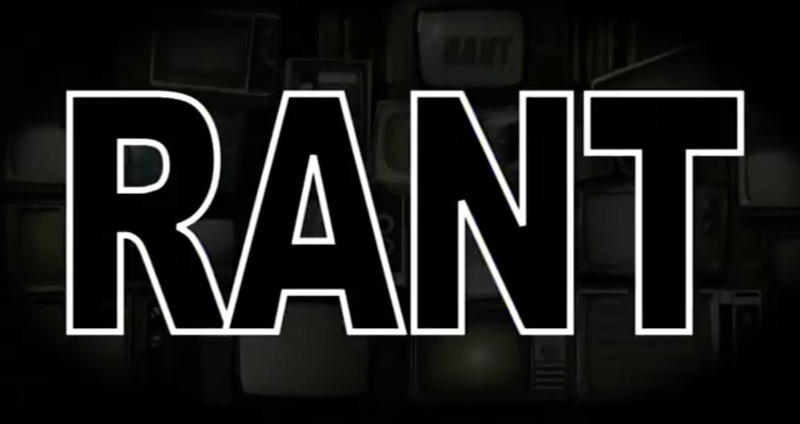 In early 2011, Shannon created and hosted the show Rant. Produced by Network Ten, directed by Dan Ilic, and featuring contributions from Lee and Tegan Higginbotham, the pilot never made it further because we decided to make Guide To Sinema instead. But you just know this show would have run for twenty years and received international syndication and merchandising deals if we’d stuck with it. Tweets replace journalism, coffee temperature dictates your masculinity, a musical festival invents trees, news sites give over to clickbait, hand-washing no longer requires hands, and everything else wrong with the world.